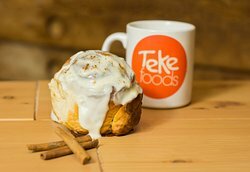 There aren't enough food, service, value or atmosphere ratings for Tekefoods, Spain yet. Be one of the first to write a review! 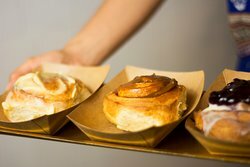 Freshly made, good quality ingredients and tastes even better than they look or smell. Bought just to try it out, then walked back in and bought more. Please open a store in London. Thank you Danilo! 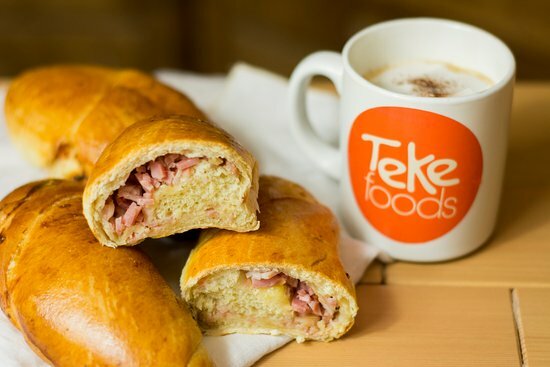 Its a small but cozy bakery, I recommend to stop by and try the Tequeños as a quick snack! They are fresh made! The service is amazing!!! 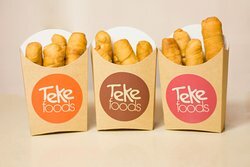 Get quick answers from Tekefoods staff and past visitors.